The concerned policemen, who refused to take two accident victims to the hospital in Saharanpur, have been suspended on Saturday. "The concerned policemen were suspended immediately. 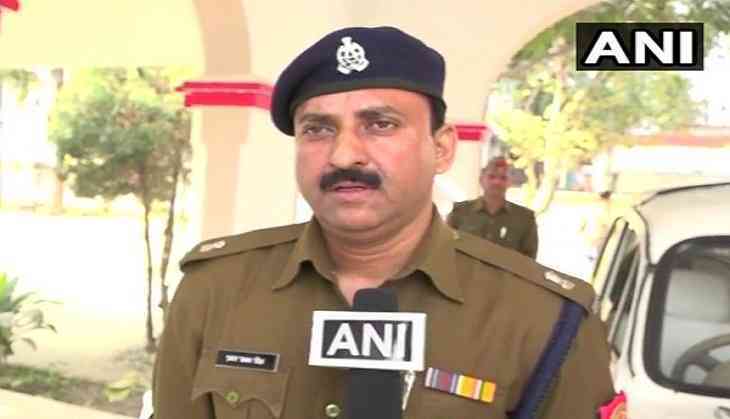 We will receive a report within 24 hours after which we will take action accordingly," said Saharanpur Additional Superintendent of Police (SP) Prabal Pratap Singh told ANI. This came after two teenage boys, victims of a road accident were left to die on the road in Saharanpur after three policemen allegedly refused to ferry them to a hospital in their car. The grieving father one of the youths have demanded an inquiry asserting that what the police did was nothing short of murder. "Had my child received first aid on time, he could have been saved. Even the doctors say that. I want a case to be made on the concerned cops. It is murder in a way, " he said. The shocking incident came to light on Friday night when the two youth fell into a canal after their bike rammed into an electric pole and the policemen refused to take the boys to the hospital in their patrol car because of their unwilling to 'soil car with blood'.